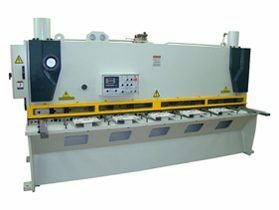 High quality sheet metal design and manufacturing solutions to meet the requirements of customers worldwide. 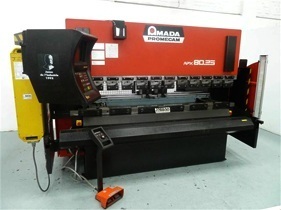 Using industry leading machinery and decades of experience, we can create accurate, high quality sheet metal components and equipment for any purpose. Whatever you need, our experts can design it using an advanced CAD suite, providing you with accurate 3D visuals of the finished product before manufacture. Benefit from our strong track record in the design and production of dependable, functional electrical, console and control panel enclosures for the marine, power generation, renewable energy, industrial and commercial sectors. Whether you're looking for one off custom pieces, or full batches, we can deliver the bespoke, cost-effective solution that will meet your needs exactly. With Xeco, you can benefit from a full, end-to-end service, from the initial design and manufacture, right through to assembly, powder coating and final delivery. Experts in the production of bespoke electrical enclosures, control panel boxes and switchboard housing, we can support customers in a full range of renewable industries, including solar power, wind, biomass and geothermal energy. Working with customers across the wind, gas and oil industries, we design and manufacture custom electrical enclosures designed to perform in challenging offshore conditions. Creating competitively priced, custom-designed electrical enclosures and console suites for warehousing, storage and security applications, we support commercial customers of all sizes and types. 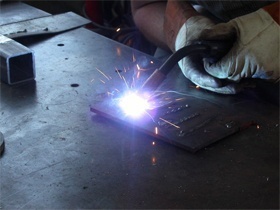 Whether you operate in power generation, or any form of manufacturing or industry, we can supply tailored sheet metal design and fabrication to meet the needs of your business. A reliable, experienced team of professionals. 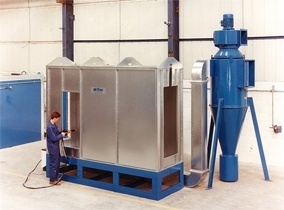 A full service, including the design, manufacture, powder coating, assembly and nationwide delivery. Top quality workmanship, exacting standards and attention to detail. 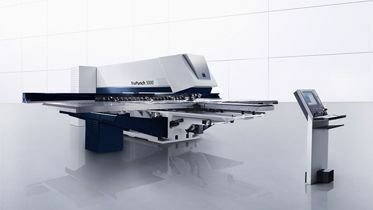 Advanced CNC manufacturing equipment, and the latest CAD software. Friendly, personal customer service from people you can trust. Responsive turnaround, with all work done to meet your timescale and budget requirements. With over 60 years combined experience in sheet metal production, you can invest in our services in the confidence that we have the knowledge and capability needed to provide the right solution for your business. Operating from a dedicated design and manufacturing facility in Hull, Xeco has access to a full range of the latest, industry leading design software and manufacturing equipment, intelligently linked to work together. We are always on hand to answer enquiries and general questions about or services and what we can do for you. All rights reserved 2014 . Xeco Engineering Ltd.